From article: Creative Inspiration: Books with Actor Quotes. He is intensely disciplined and purposeful, a combination that has made him much in demand as an actor, though his perfectionism has its prickly side, especially for actors or filmmakers not as devoted to their work as Jackson…. On one film, Jackson grew so frustrated working with an actor who muffed lines and changed dialogue that he marched over to the actor’s trailer and delivered a stern lecture, though I imagine a lecture by Jackson is more like a dressing-down by a Marine drill instructor. Jackson was frustrated working with F. Gary Gray on “The Negotiator” and Thomas Carter on “Coach Carter,” saying they were not well organized or prepared. “People should come in every day ready to work, not confused about what they want to do or mistreating the crew by overshooting because they don’t know what they want,” he says. 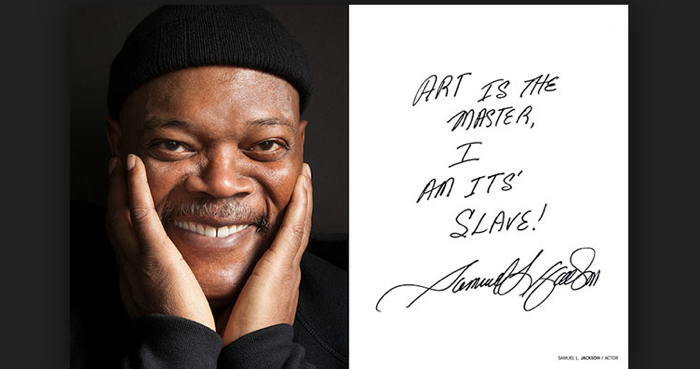 From article: “This top grossing actor has strict code – Samuel Jackson sees his stardom as artistic capital, something he’s unwilling to have frittered away.” By Patrick Goldstein, Los Angeles Times, February 14, 2006. 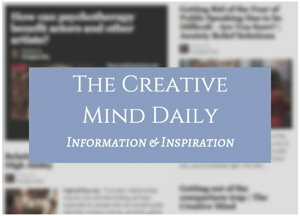 See related posts on perfectionism.